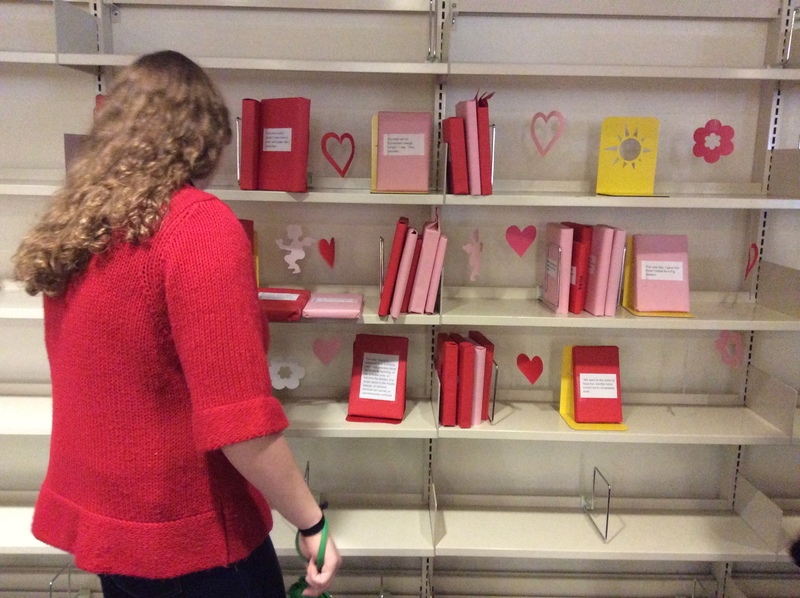 It’s February, and back by popular demand, SHS students requested the return of the popular “Blind Date with a Book” program. A special thank you to the SHS intern, Mrs. Smith, for pulling the program together. Day 1 of dating went great. 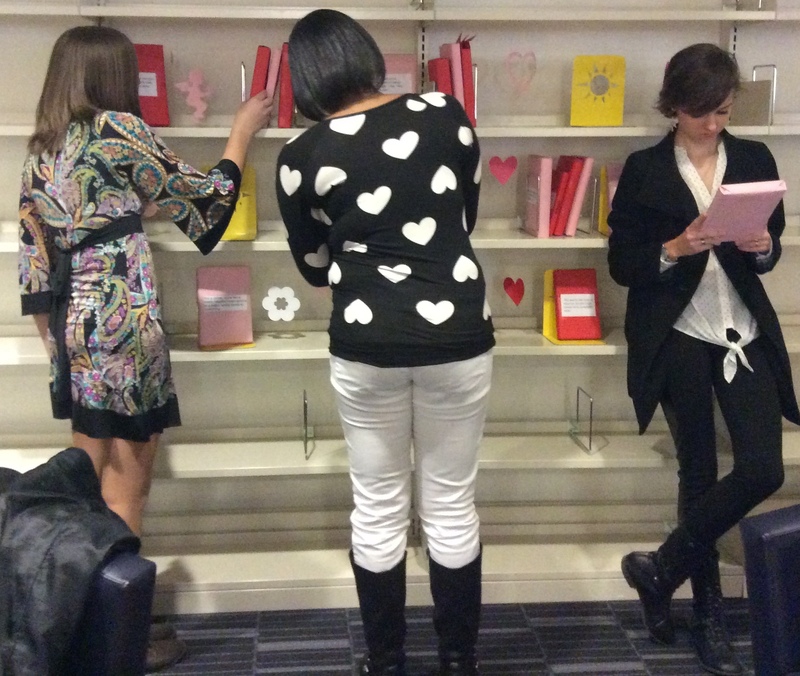 Hopefully students found some perfect matches!